Rustic and Reasonable. 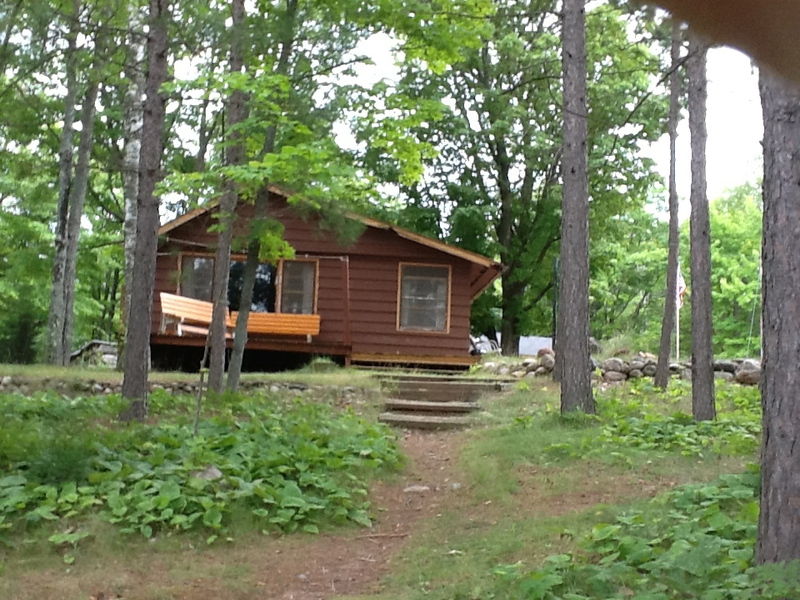 Two summer cabins on 34-acre Margaret Lake on ATV trail. 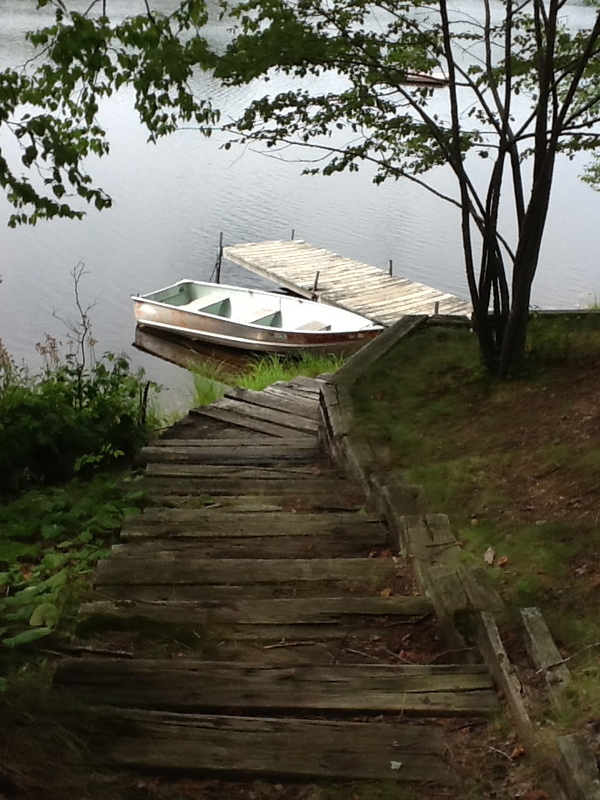 Each cabin has its own dock and row boat, deck and patio, outdoor grill, fire pit. 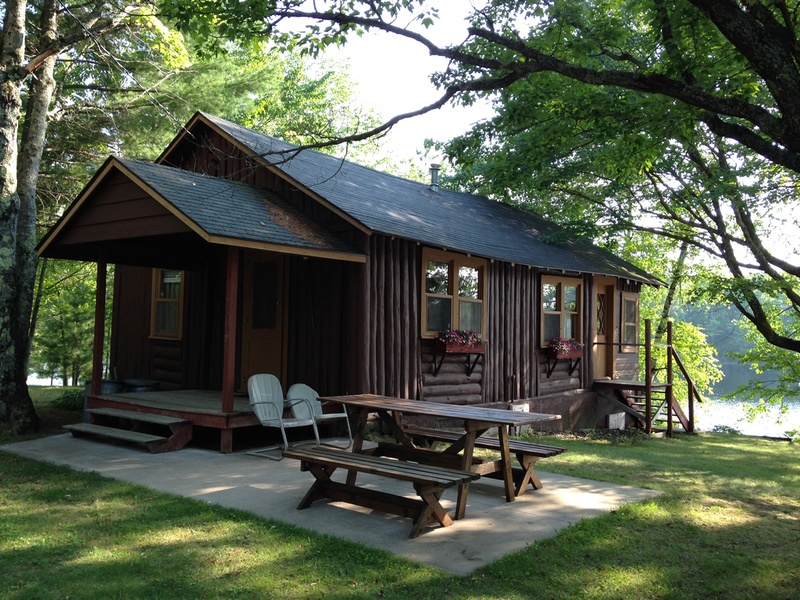 Has fully equipped kitchen, showers, and towels, linens and bedding included.